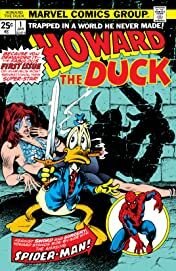 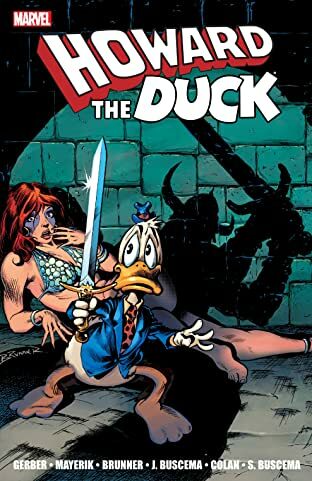 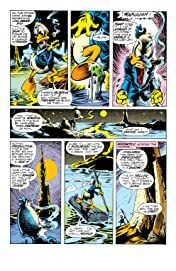 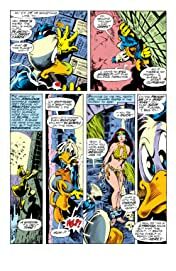 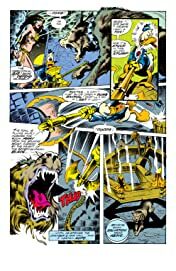 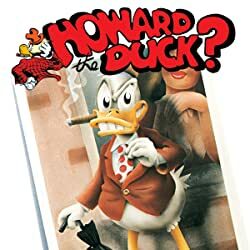 Legendary creators Steve Gerber and Frank Brunner present the audacious, quirky, downright filthy Howard the Duck in his own ongoing series! 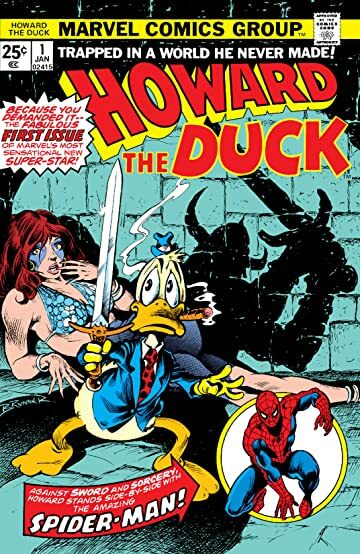 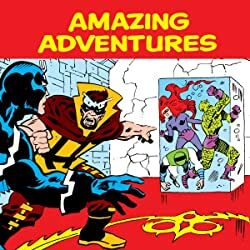 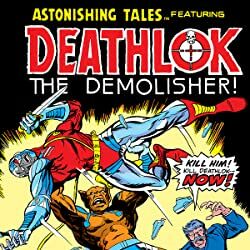 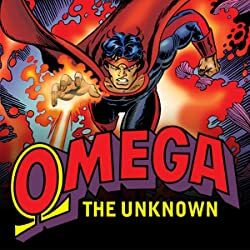 Howard's debut adventure guest stars a plethora of Marvel Heroes- Spider-Man, Conjurer, and many more. 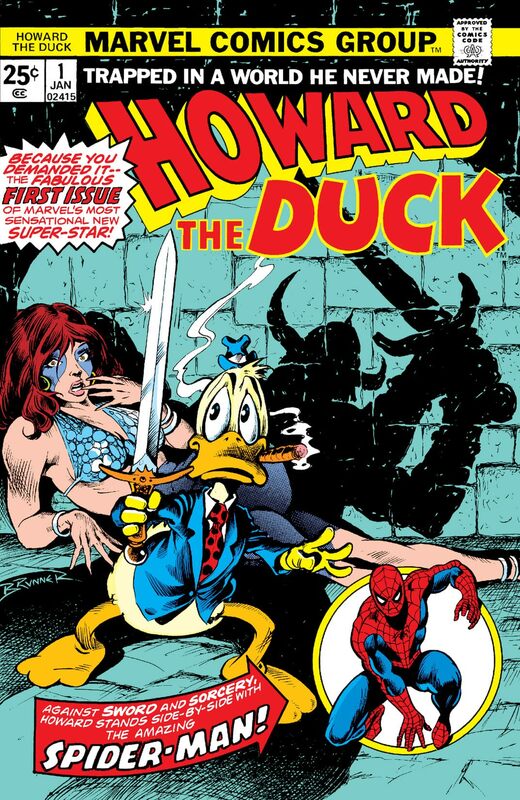 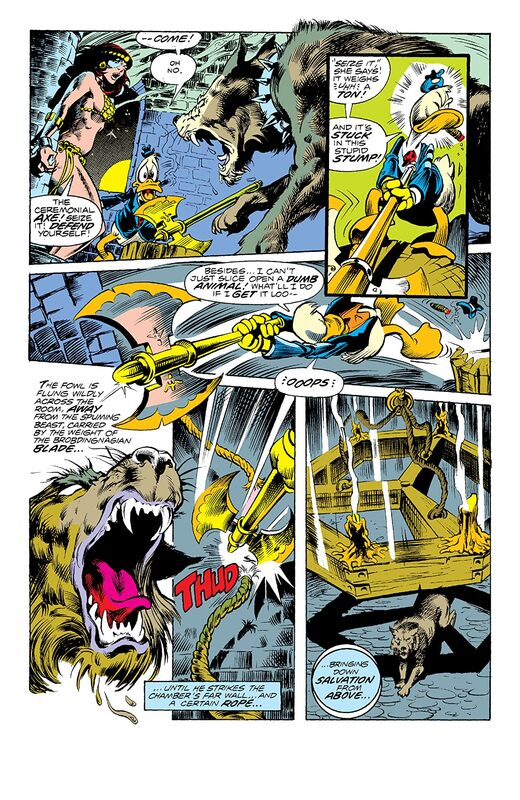 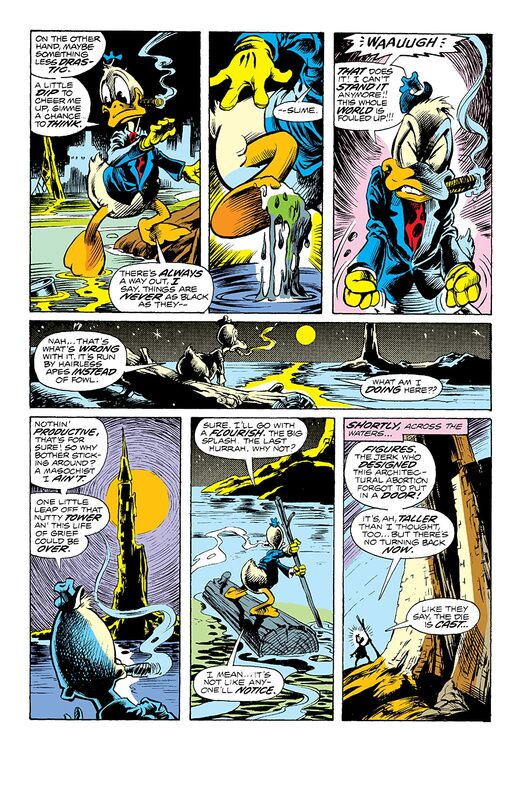 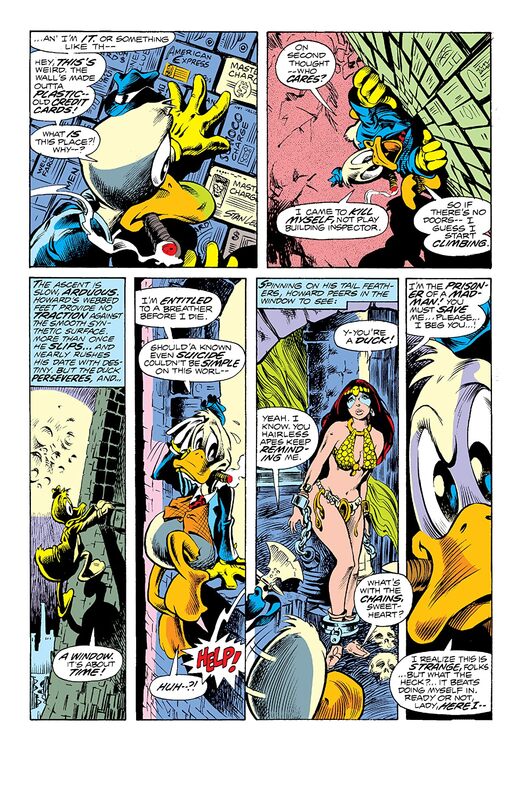 Has Howard the Duck quacked up the wrong tree?